Home / musics / Download The Latest Hot Hit Song In Town Spend It By - Rossy. James aniteze obianwuna, better known as his stage name Rossy. Is a Nigerian singer, songwriter and a recording artist. He has a diverse musical style mix of Hip Pop, R&B, Reggae and Rap. 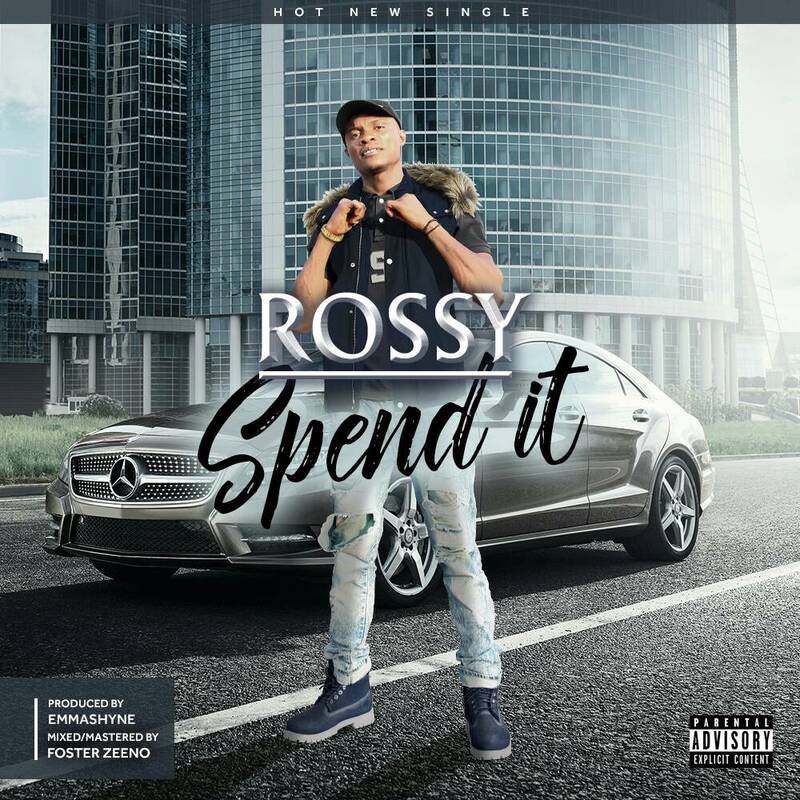 Download Spend It Full Track Here.